The rather combative government riposte to the Amnesty report was an unnecessary own goal that sullies and casts aspersion on Cameroon’s image before the international community. The alarm bell sounded by Amnesty International on the vicious cycle of violence currently taking place in the Anglophone regions is hardly surprising, coming as it were amidst the grotesque campaign of human savagery and barbarism by murderous nihilistic soldiers, responsible for the brutal killing of hundreds of innocent Anglophones and burning down over 100 villages till date. In its latest report, the London-based human rights group said “security forces have tortured people, fired on crowds and destroyed villages, in a spiral of violence that keeps getting more deadly.” Amnesty said security forces have tortured at least 23 people, including minors to extract confessions, while Ambazonia fighters have killed at least 44 security forces and targeted suspected Anglophone sympathizers of the Biya regime. The report is bound to cause consternation within and outside Cameroon with adverse consequences for the army chain of command, including President Biya as commander-in-chief, who risks potential criminal liability for individual or command responsibility for war crimes of murder, torture, extra-judicial executions and enforced disappearances. It is certainly impossible to live down the damning report, but the combative government riposte of dismissing the report as biased;accusing AI of hostility is an unacceptable impudent display of statecraft. 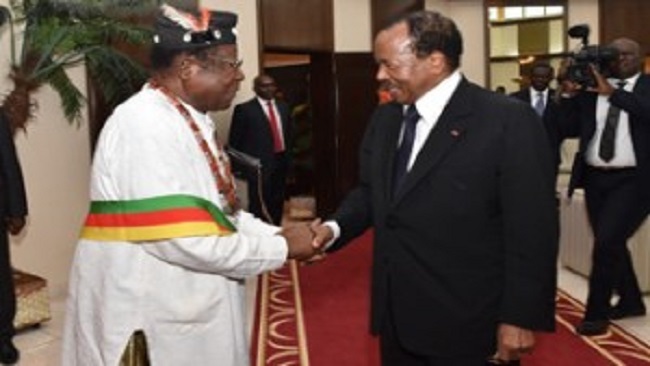 Any effort to discredit AI will instead attract global opprobrium against Cameroon, which might inevitably lead to the nation’s military and political leaders being dragged to the International Criminal Court (ICC) at The Hague for prosecution. AI said satellite images and photographic evidence show the complete destruction of Anglophone villages, burned to the ground by soldiers in response to the killing of security officers by Ambazonia forces. “In some cases, following these security operations, people were arbitrarily arrested and tortured while detained in illegal detention facilities and in secret. For instance, at least 23 people, including minors, arrested in Dadi village in Akwaya by security forces, spent three days incommunicado during which, they were tortured to extract confessions of supporting the separatists. 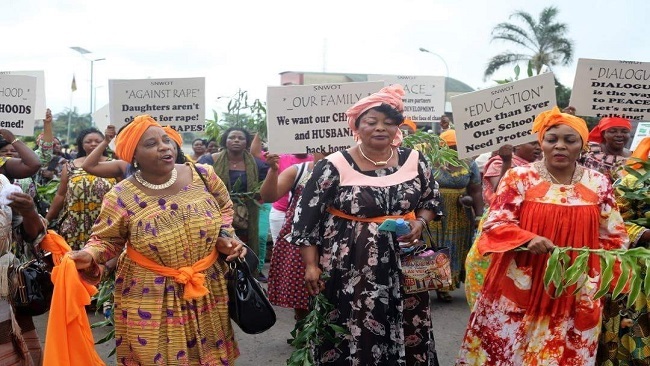 “In another instance, the bodies of four men, arrested in Belo by the security forces the day before, were found bloodied; with signs of torture at the Bamenda regional hospital mortuary,” AI noted. The Amnesty report epitomizes, in a dramatic fashion, the rampaging culture of impunity in the army. It is indeed a tragedy that the nation’s military would be accused of such egregious human rights violations that cast the country negatively in terms of moral accountability and respect for the rule of law. That the army could be accused of war crimes and crimes against humanity, hints of an imprudent display of lawlessness.That security forces, whose prime responsibility is the protection of lives and property should be accused of having the blood of many civilians on their hands, is neither edifying to the military, nor the nation. It is one more embarrassment that Cameroon can do without. The report also reflected the heightened state of impunity and indecorous professional conduct in military circles.The images of torture and systemic abuse of Anglophones in secret detention centers, which have gone viral on social media, advertised a certain violation of even the basic rules of war, which exposed a breakdown in the leadership command chain. Notwithstanding the situation, as the ethos of modern democracies demand, the military cannot operate outside the law. This is what makes the excesses documented in the report, all the more puzzling! Be that as it may, the Amnesty report was also an unwholesome expression of the helplessness of the commander-in-chief. All in all, the impression created is that President Biya, as commander-in-chief has been taken hostage by the army chiefs and their cohorts who are profiteering from the crisis. This being the case, the import of the report is for Biya now to take effective action to protect the Anglophone population against the army’s campaign of terror within the boundaries of the rule of law; to change the scorched-earth strategy for handling the Anglophone crisis by discarding the indiscriminate use of brutal force that inevitably creates a vicious cycle of violence. Rather than dismiss the Amnesty report as a grossly impaired document that is baseless and not grounded in facts, President Biya should take the opportunity to restore the rule of law and engage in genuine dialogue with the Ambazonia leadership. Peace will not be achieved unless the culture of impunity among the security forces is broken and Cameroon outlaws torture. The military high command must be investigated for sanctioning or failing to prevent the torture and deaths of people in their custody, arrested in the counter-insurgency operations. The soldiers certainly have no reason to raze villages and kill innocent civilians, including a 96-year-old bed-ridden woman, burnt to death by soldiers in Kwa kwa. If things went wrong in the past, this is the time to correct them. Mr. President may find it necessary, as an image boosting measure, to commit his government’s willingness to conduct a thorough investigation into all the allegations with a view to determining the truth, sanctioning those culpable, and preventing a recurrence. The government must, as a matter of urgency, set the record straight with verifiable data of the number of detainees in various detention cells, the charges preferred against them, the status of their prosecution and the number of those that have died in custody. The government can continue to wallow in self-delusion, but the obstinate refusal to dialogue with the Ambazonia leadership, and the misguided demonization of Ambazonia forces as terrorists will neither end the insurgency nor repair Cameroon’s battered international image.Despite all the rampage, the army has been struggling to counter the Ambazonia fighters. The soldiers remain on the defensive. Amnesty is however unequivocal that these breaches including torture, extrajudicial executions and detention without trial, including the trail of blood and death wherever the army appears, can only make an already desperate situation worse. In AI’s view, “the government’s heavy-handed response will do nothing to calm the violence – in fact it is likely to further alienate Anglophone communities and fuel further unrest,” noted Samira Daoud, Amnesty Deputy Director for West and Central Africa. 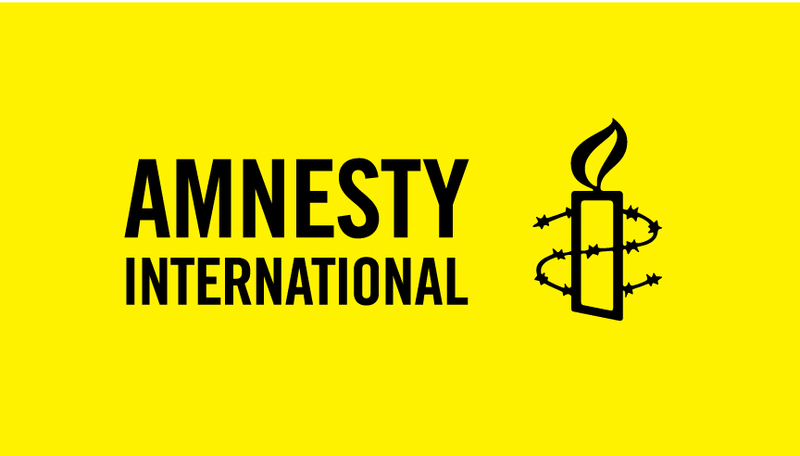 Amnesty concluded by saying: “Authorities must ensure accountability for crimes committed by the security forces as well as by the armed separatists. They must immediately end the use of unlawful, unnecessary and excessive force and ensure that people are protected.” Mr. President should create a commission of inquiry with parliamentary oversight to undertake an independent investigation not just of the Amnesty report; but the entire anti-Anglophone counter-insurgency operation to ensure security forces operate within the rule of law and with respect for the rights of citizens. The report of such an enquiry should be made public and those found to have compromised service integrity made to face the full wrath of the law. That is what is expected of any responsible government confronted with such grievous allegations.Trying to kill the messenger because the government hates the message is a self-defeating strategy.